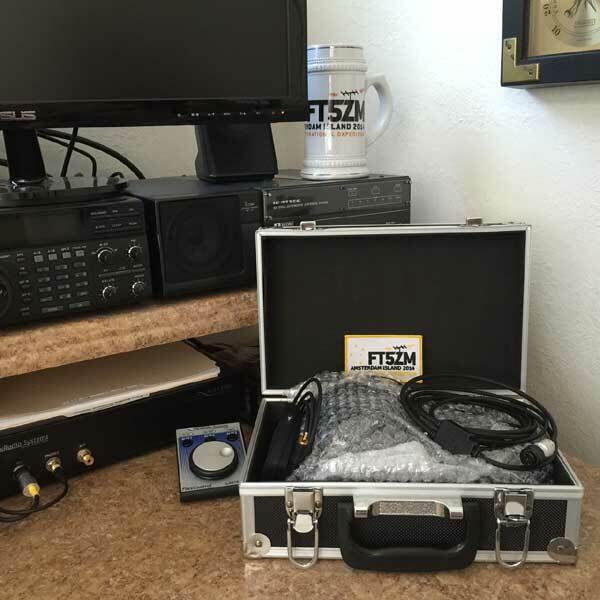 Here is a great case to carry your RS60CF headset safely and with your Headset-To-Radio Cables and even our Foot PTT Switch. This Case is readily available from any one of Harbor Freight's 800+ stores across the US. latches and a carrying handle.